At Oranga Tamariki—Ministry for Children our vision is that New Zealand values the well-being of tamariki above all else. 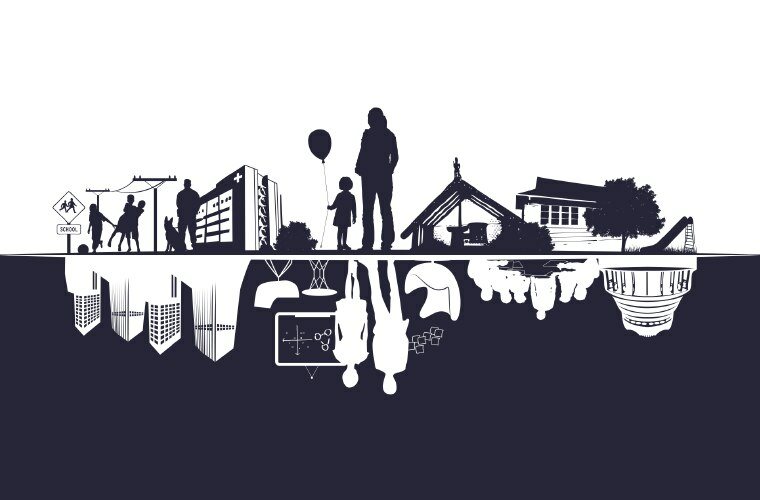 Our purpose is to ensure that all tamariki are in loving whānau and communities where oranga tamariki can be realised. To reach this goal, the voices of tamariki will need to be present everywhere – in our planning, in our way of talking, and our way of acting. 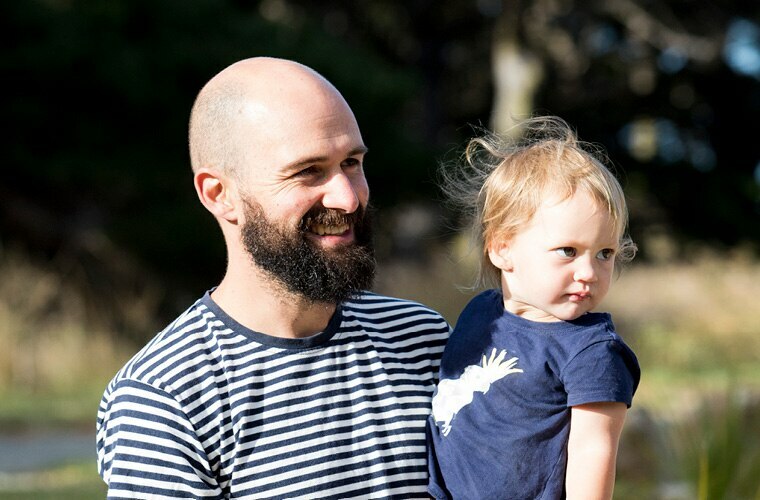 Through our work we’ll support children and young people, families and their whānau to restore their mana, their sense of self, their important connections and relationships, their right to heal and recover and reach their potential. But we can’t do this alone. We hope you’ll join us with open hearts and minds as we embark on this journey of transformation in how we care for our most at risk children. The Ministry for Vulnerable Children, Oranga Tamariki is a new Ministry, with a commitment to put vulnerable children and young people at the heart of everything we do and say. To reach this goal, the voices of tamariki will need to be present everywhere – in our planning, in our way of talking, and our way of acting. 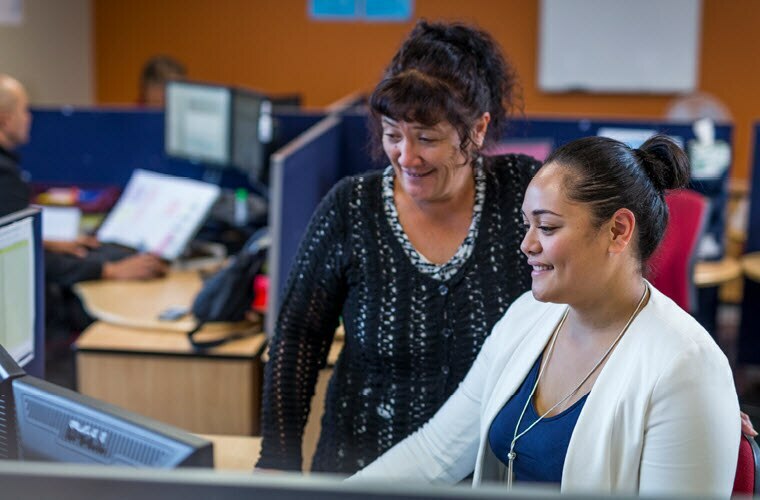 Through our work we’ll support children and young people, families and their whānau to restore their mana, their sense of self, their important connections and relationships, their right to heal and recover and reach their potential. But we can’t do this alone. We hope you’ll join us with open hearts and minds as we embark on this journey of transformation in how we care for our most vulnerable children.